This extraordinary video is from a 16mm film “work print” made in 1971–1972, and includes interviews with George Jackson, Georgia Jackson (George and Jonathan Jackson’s mother) and Angela Davis, while she was still in the Marin County Courthouse Jail—before her acquittal. We have not been able to identify the other prisoners. As you will see, the film has no titles or other credits. The discovery of such amazing, previously unknown historic materials always leaves us thrilled and in awe, deepening our understanding of those times and affirming the mission of the Freedom Archives. 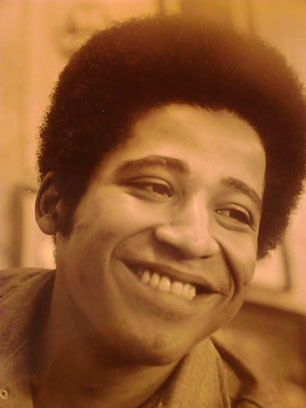 Search for other George Jackson materials in the Freedom Archives HERE.